It's useful for a modern man since his schedule is usually hectic and time is a luxury which has to be saved. Also, same-coloured outfit always look stylish during the warm and cold time of the year. The great visualization of monochromatic outfit is made by Instagram model Fio which is known as @fio_11_. About 230k people follow this man's choices of style and outfits. Today we picked some ideas from his Instagram account as well. 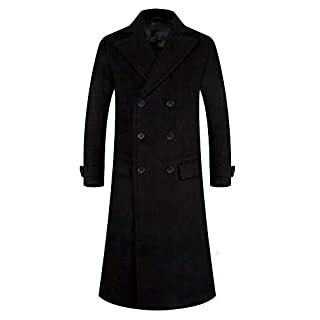 A man couldn't go wrong if he is to choose to wear classic black straight-cut coat. It's that part of an outfit which not only warms during the cold time of the year but it also makes the overall look seem strict and shows a man's good taste. A coat like that is universal choice which is suitable to wear while going to work, date or official meeting. A turtleneck is universal clothing item since you can wear sweater-type turtleneck during the cold season and a thinner material turtleneck during warm seasons. 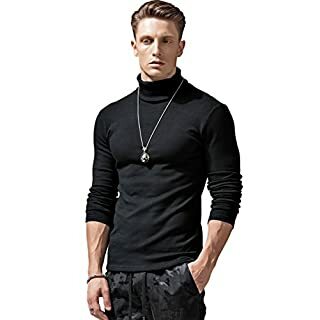 Unique quality of a turtleneck is a higher neck which makes the overall outfit look stricter and then a man looks braced up. You should choose a black turtleneck in order to match overall monochromatic look. It's important to choose the same shade black that the same-colored outfit would look neat. A modern man will rarely choose jeans with wide ends if he isn't keen on falling behind the nowadays fashion trends. Also, it's better to choose skinny jeans in order to match them to overall look since they make the outfit seem even stricter. While choosing jeans like that you should keep in mind that jeans that are too tight will show a bad taste and you won't feel comfortable wearing them. One of the main good style's secrets – you have to feel good in your outfit due to that only a man who wears comfortable and stylish clothes will look dashing and confident. What's more, you shouldn't wear washed-out and worn-out jeans since it ruins the overall strictness and neatness impression. Same-colored outfit sometimes can look a little bit boring. In order to avoid that it's worth bringing life to an outfit by picking details of a different color. 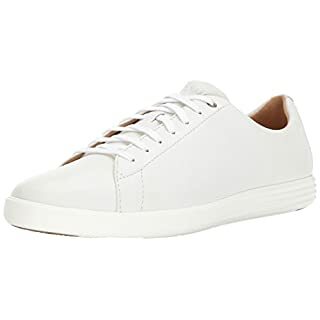 In this case it's good to choose white sneakers to match with black colored clothes since white color provides an overall look with the significant contrast. Also, you can never go wrong by matching black and white due to that these colors are time tested classic. A proper model of sneakers will look great with overall look. It's important to take care of your sneakers that they wouldn't be dirty because dirty shoes won't look neat and overall image can be ruined easily. What's more, white sneakers should be worn with white socks in order to keep harmony of colors. Accessories in monochromatic outfit play an important role as well. Their purpose in an outfit like that is to bring life to an overall look and make it seem a little bit more luxurious. 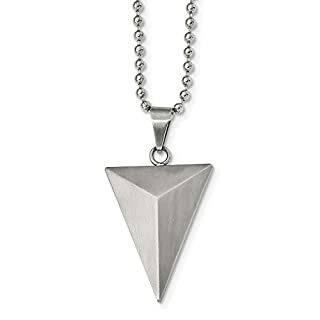 One of the accessories could be men's silver colored necklace. Silver color is closer to white so that's why you should choose it. What's more, it's worth matching a pendant to the necklace which shows a man's personality and character. Of course, it's not necessary to limit yourself with only one necklace but it's important to choose them rationally that they'd match together. There can be more accessories in the outfit if they match the overall look. So two rings are a good choice. They should be silver colored. One of them could be with black natural stone eye. Nowadays a watch has more of an aesthetic purpose than practical. 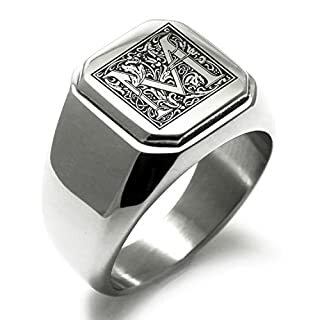 Nevertheless, it's a great accessory which looks good in a man's outfit. 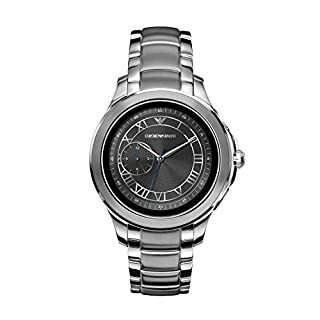 The black outfit should be matched with silver colored watch that has a black dial.